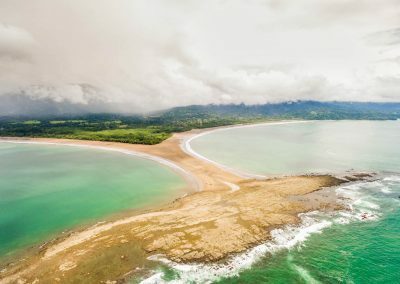 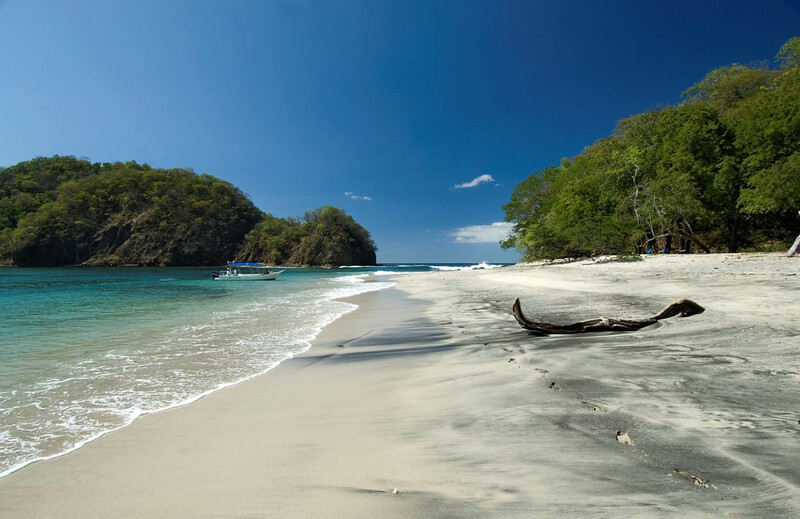 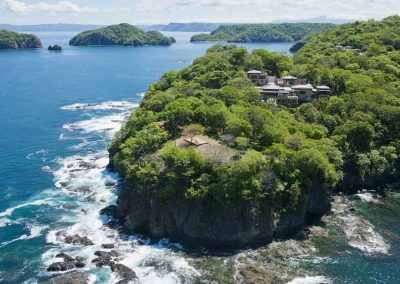 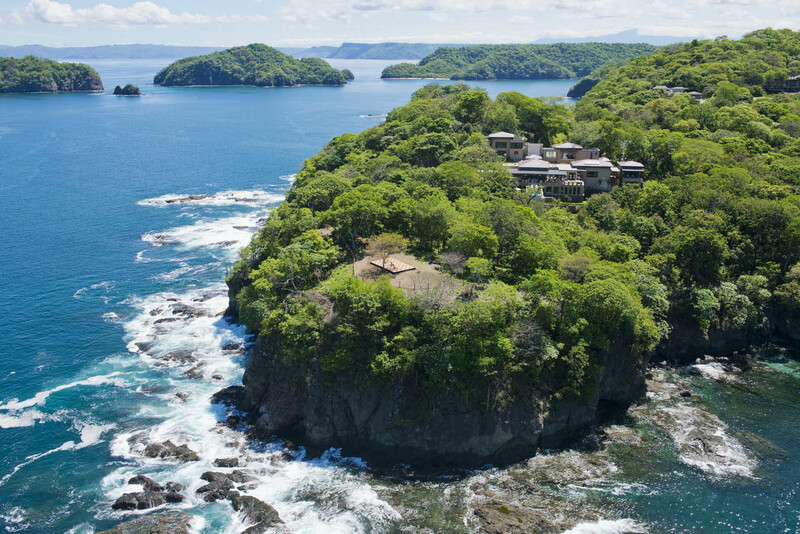 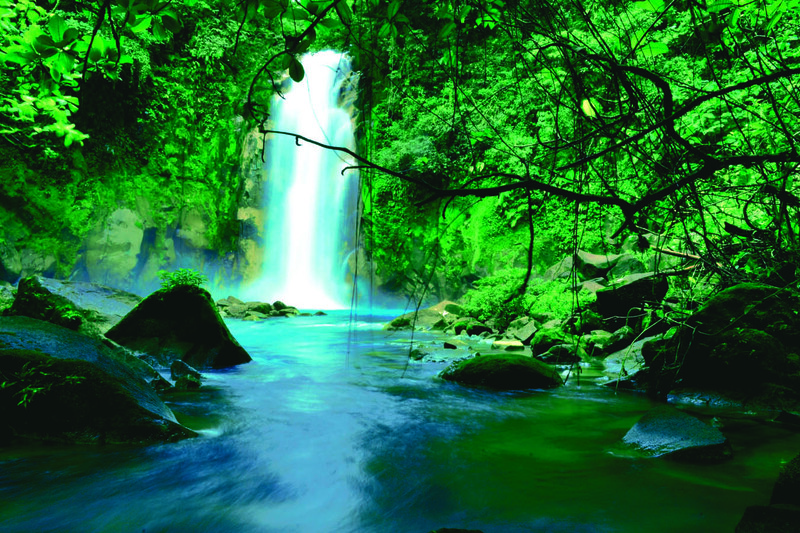 Wrapped between the Pacific Ocean and the Caribbean Sea, Costa Rica embodies serene waters, jungle-fringed coastline, magical cloud forests – and one of the world’s most biodiverse spots. 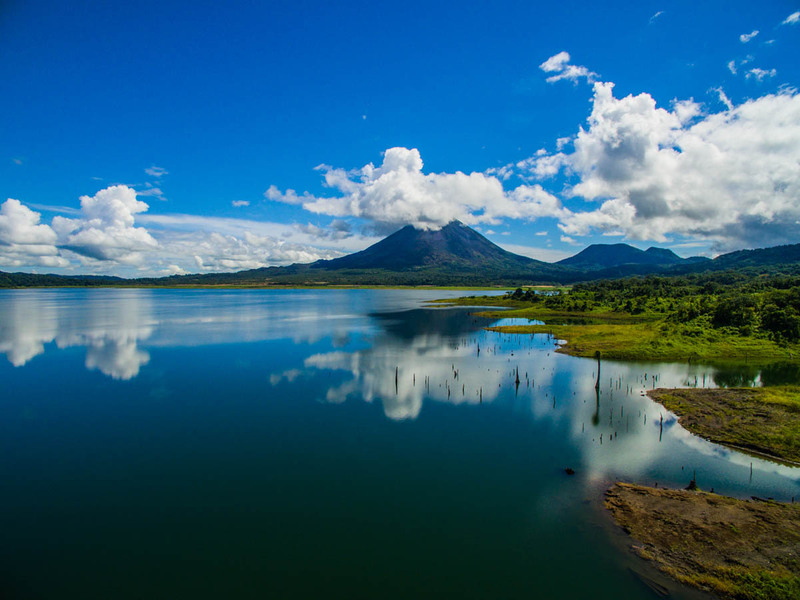 Ecologically unspoiled, with one-quarter of its wild lands protected by law, the Central American country is all about immersing oneself in its pristine ecosystem. 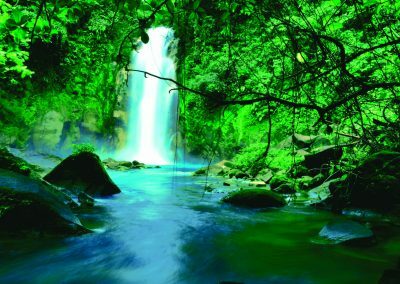 While hummingbirds gracefully hover between iridescent orchids, and the throaty squawks of scarlet macaws merge into magical jungle tunes – this is the very scenery in the Monteverde Cloud Forest Reserve, hiding a myriad of splendid birdlife. 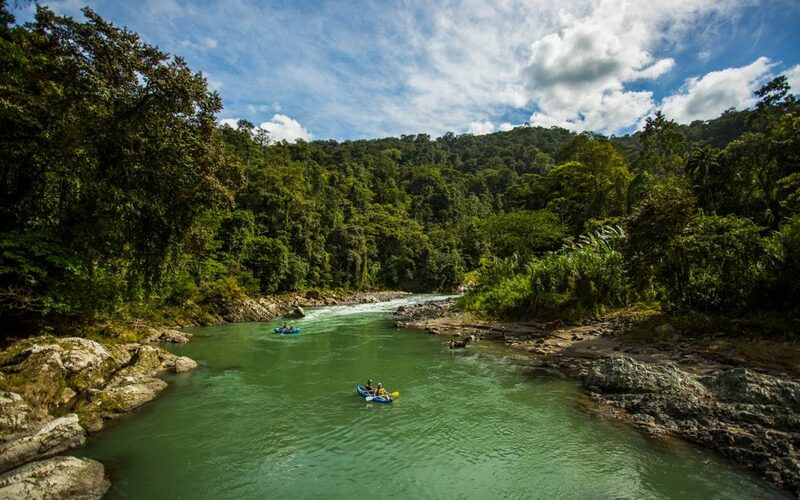 The lush network of winding canals in Tortuguero National Park is equally abundant in exotic vegetation and unheralded wildlife. Equally impressive are the volcanic central valleys with the iconic cones of Arenal and Poás, spectacular waterfalls and surrounding hot springs – no wonder the simmering volcanoes overlapping steamy rainforests offer a dizzying suite of outdoor adventures, from hiking up brisk high-altitude trails to kayaking down white-water rapids. 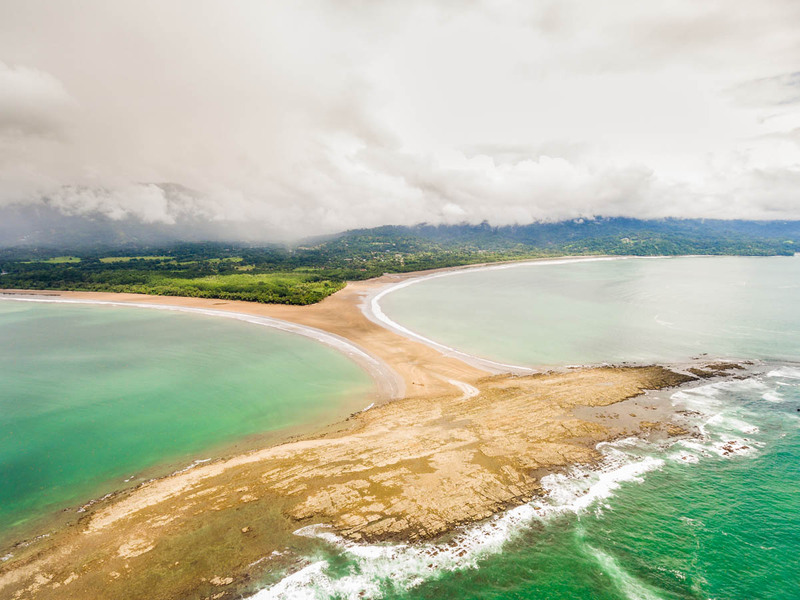 Spend the afternoon soaking up the sun at one of the picturesque beach stretches, or take a stroll along the vast tropical coastline, and you will soon realize why this rich paradise has truly earned its name.